Happy Freebie Friday Everyone! 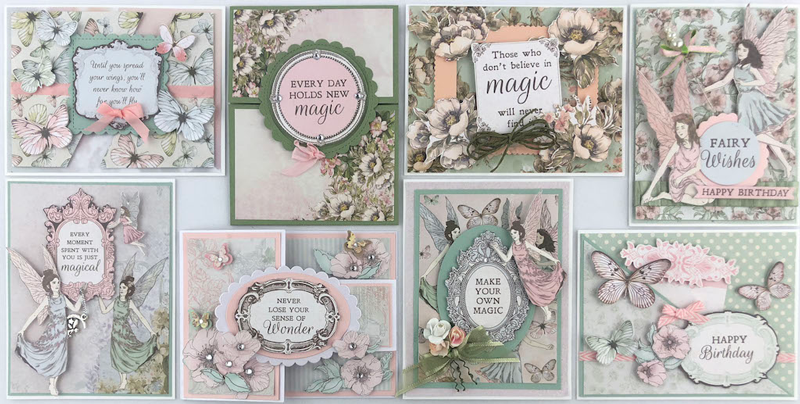 It’s Diana here, with another great Freebie Friday giveaway. Today’s sponsor is Scrapbook Super Station. 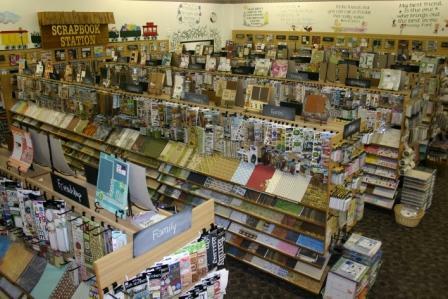 Scrapbook Super Station is your #1 destination for all things paper crafting!!! 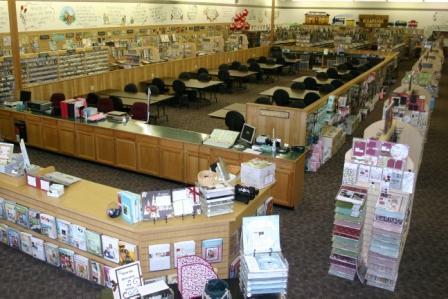 They have a 6,600 square foot store stocked full of all the best products and they hold classes, crops, and special events on a regular basis! 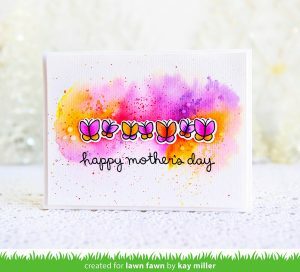 If you are not local to Butler, PA they do have an online boutique where they sell amazing page layout, card, and album kits! They also have three auto-ship clubs that deliver goodies to your door every month! 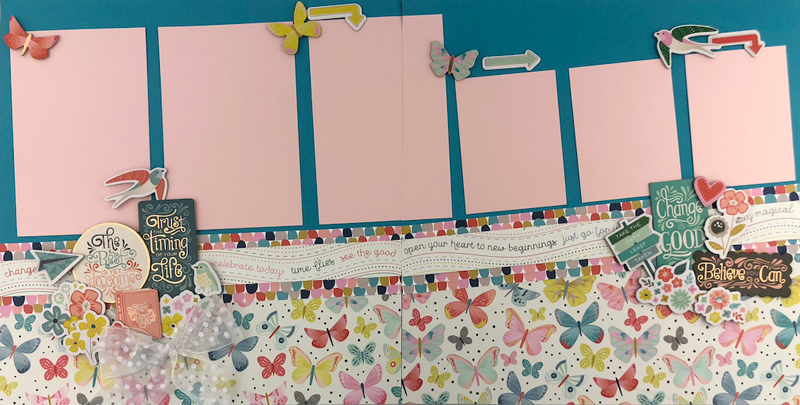 Click on over to check it out and place an order today to find out just how easy paper crafting is with their kits! www.scrapbookstation.com But, they do not just carry scrapbooking and stamping goodies! They also carry planner stuff from many, many different vendors! 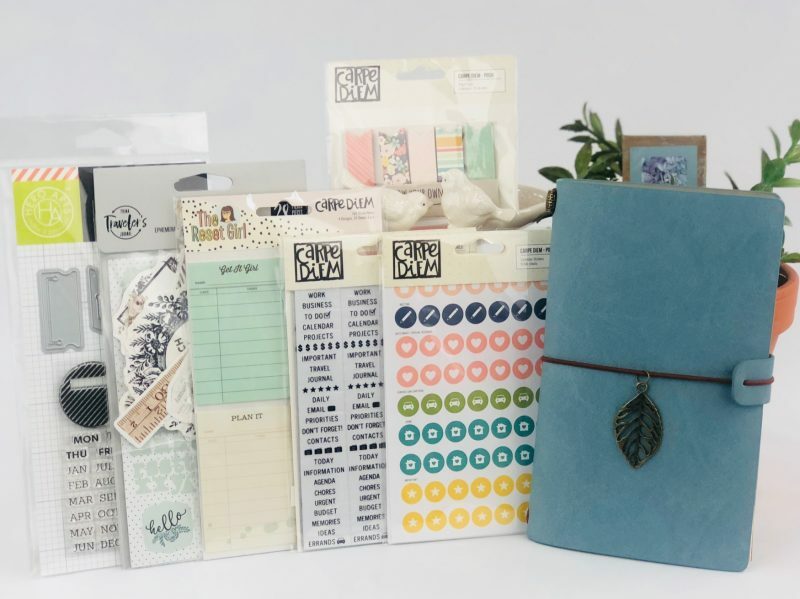 Scrapbook Super Station has a great goody bundle for their prize including a beautiful leather travel planner, four different travel journal inserts, Prima ephemera, Carpe Diem stickers and post-its and a stamp/die set from Hero Arts. The value of this give away is over $70!! While we are waiting to see who the lucky winner is, you can hop on over to Scrapbook Super Station’s social media channels. You’ll find TONS of inspiration there. Last week’s Freebie Friday was sponsored by Legacy Woodcrafters! The winner of that prize is…..
Congratulations! 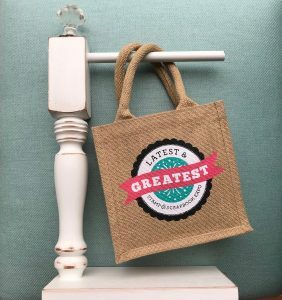 Please email diana@scrapbookexpo.com with “Legacy Woodcrafters Freebie Friday Winner” in the subject line. I’ll be back next Friday to announce the winner AND I’ll have another awesome prize up for grabs. 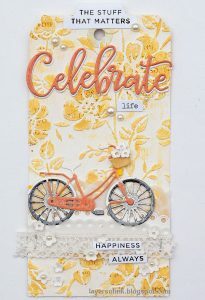 This entry was posted in Freebie Friday, Planner, Traveler's Notebook and tagged Carpe Diem, Freebie Friday, Hero Arts, PRIMA, Scrapbook Super Station, Traveler's Notebook.